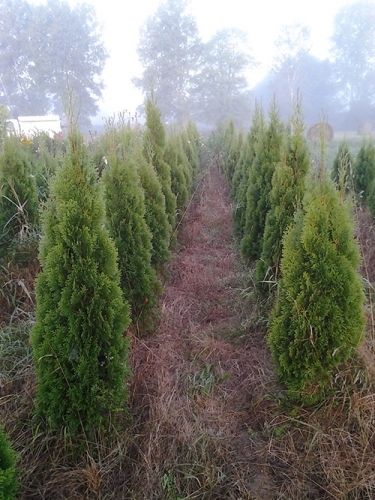 nursery production, retail/wholesale nursery sales. No plant guarantee is offered. Thirty percent deposit is required and all accounts are COD at time of delivery. Please email jwk@amherstnurseries.com for more pictures and information.